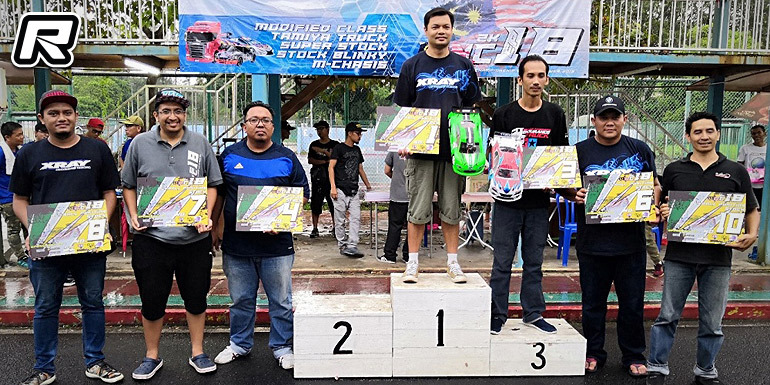 Round four of the Malaysian National Electric On-road Championship was held recently with more that 70 participants making for a great day of racing. 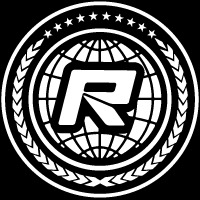 The race was held in the four classes of 13.5T Boosted Touring, 17.5T Stock Touring, M-Chassis, Tamiya Truck. 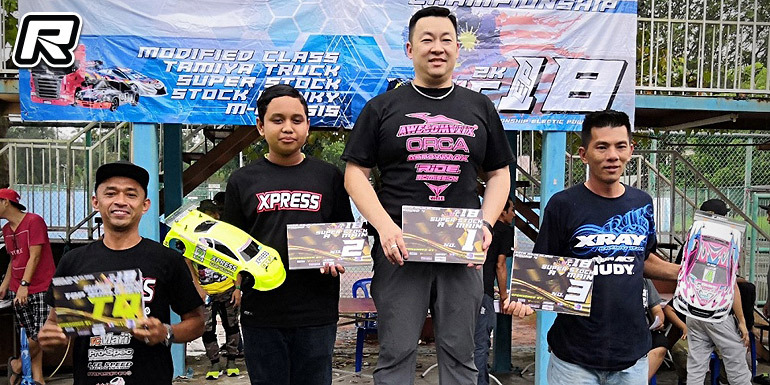 In the Boosted Super Stock class, Azri Amri took the overall TQ, but it was Michael Lo who took the overall win. Adik Haikal and Michael Lim joined him on podium. Overall, Azri Amri took the title followed by Norazam and Arman Ahmad. 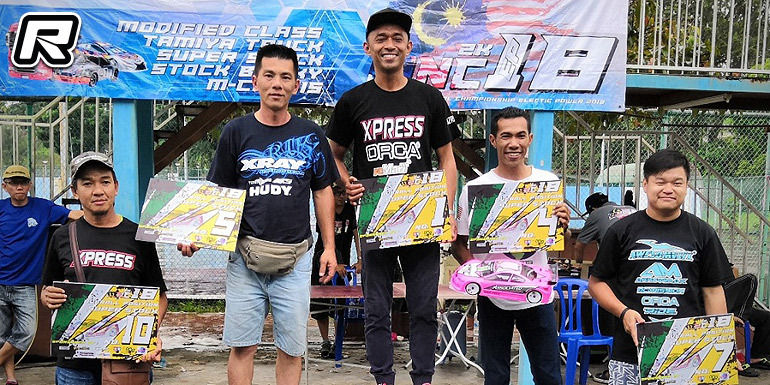 In the Stock Class, Zairi took the overall TQ and win in front of Zamree and Amm Melaka. 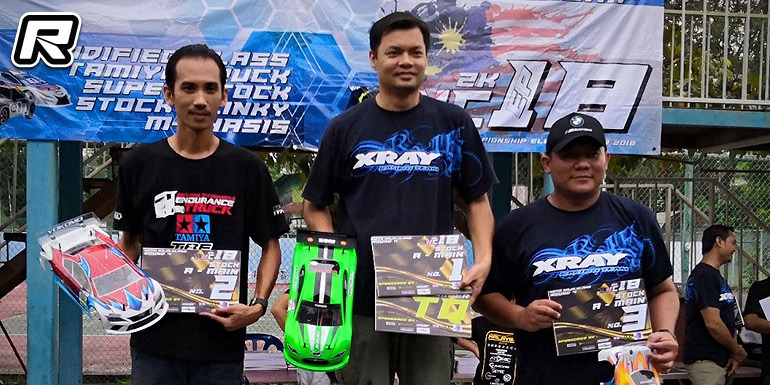 Overall in the championship Zairi came in 1st from Amm Melaka and Asoi in 2nd and 3rd respectively.